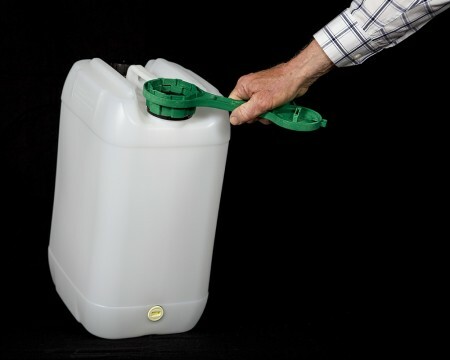 Great tool for a wide range of plastic container lids including the fermenters, and fresh wort kits that we sell. Probably one of the best tools around for removing caps, lids, taps, or even bungs from many differen types of plastic containers. This particluar tool has double head for removing two differeng lids. Also has integrated tool for removal of plastic lids. It has a couple different spigots for interlocking with bungs and other plastic lids.